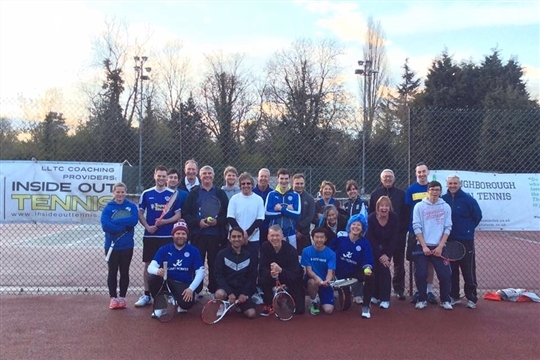 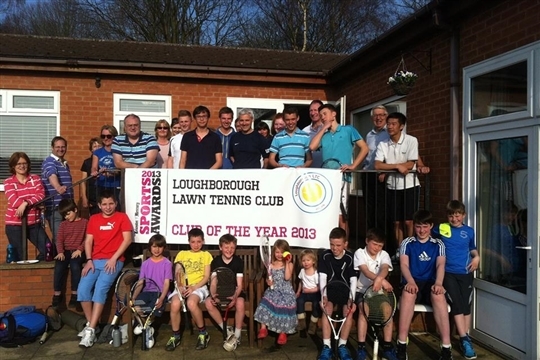 Loughborough Lawn Tennis Club offers year round tennis for players of all abilities and ages. 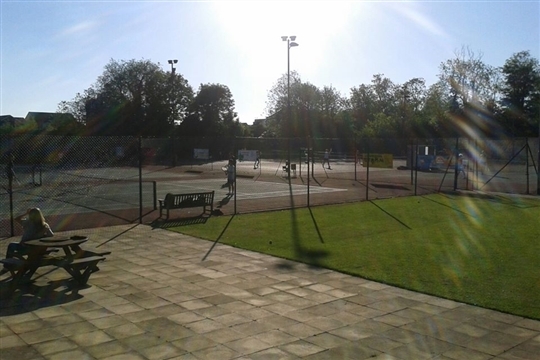 Whether just starting to play or you have been hitting since the Fred Perry era, Loughborough Lawn Tennis Club caters for you. 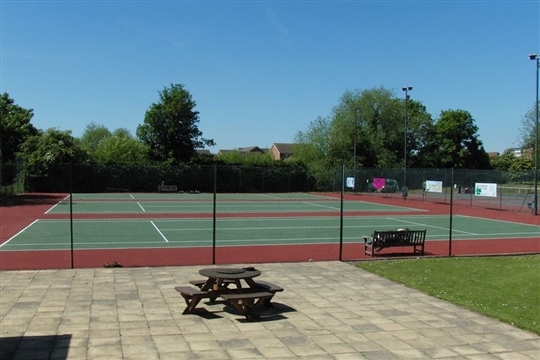 Whatever night of the week, there's always tennis being played at Ingle Pingle in Loughborough. 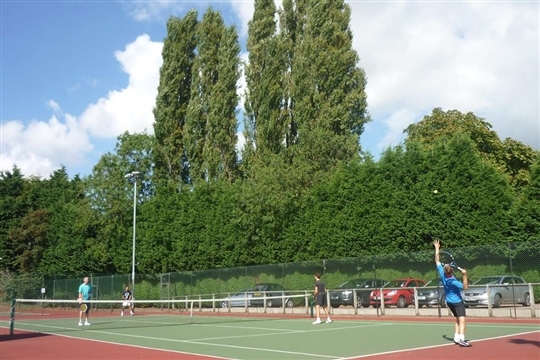 Thanks to our all weather winter dome over 2 courts, you can play tennis whatever the weather, all year round.